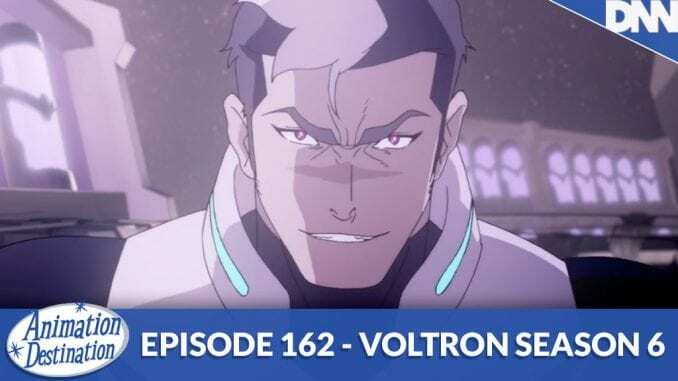 It’s time again for Season 6 of Voltron and it’s the best season yet! At least in this hosts humble opinion. We have Lotor’s true colors coming to light, brothers fighting brothers and capping it off with a nice giant robot battle for the giant robot show! Let’s go!